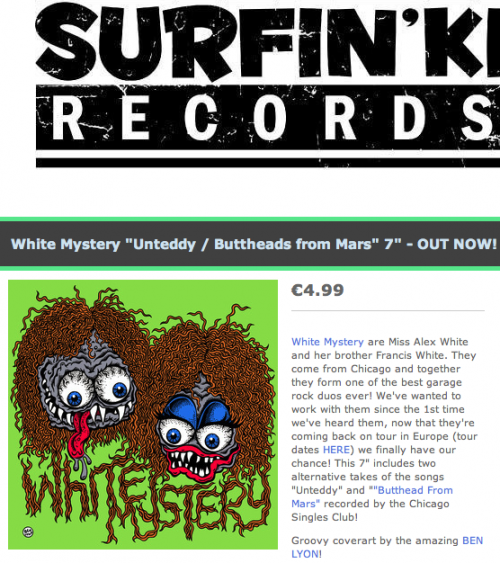 The White Mystery “Unteddy / Buttheads from Mars” vinyl seven-inch OUT NOW on Surfin-Ki Records (Pisa, Italy) is limited to 300 copies including 100 on colored wax! 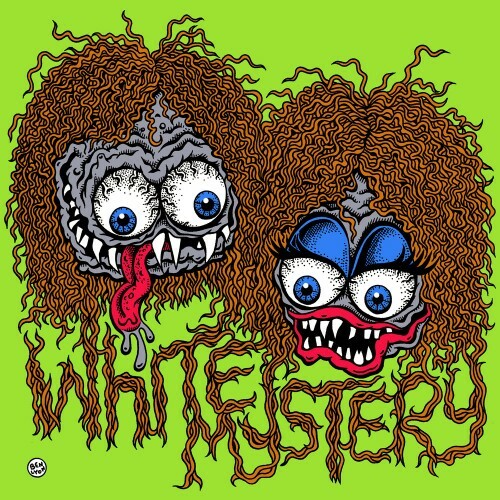 Use the code “SUMMER2014” during the next 24 hours to get a 25% discount on any order from SURFIN’ KI RECORDS like this rare Italian vinyl seven-inch from White Mystery! WORLD RELEASE DATE: MAY 15TH! 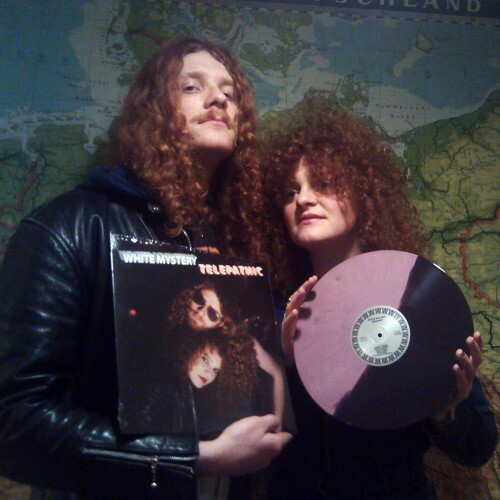 White Mystery are Miss Alex White and her brother Francis White. 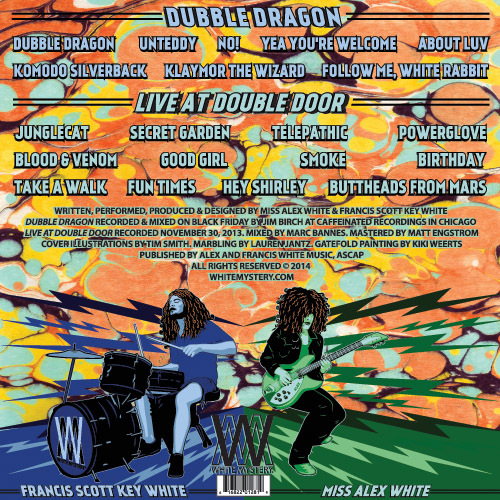 They come from Chicago and together they form one of the best garage rock duos ever! 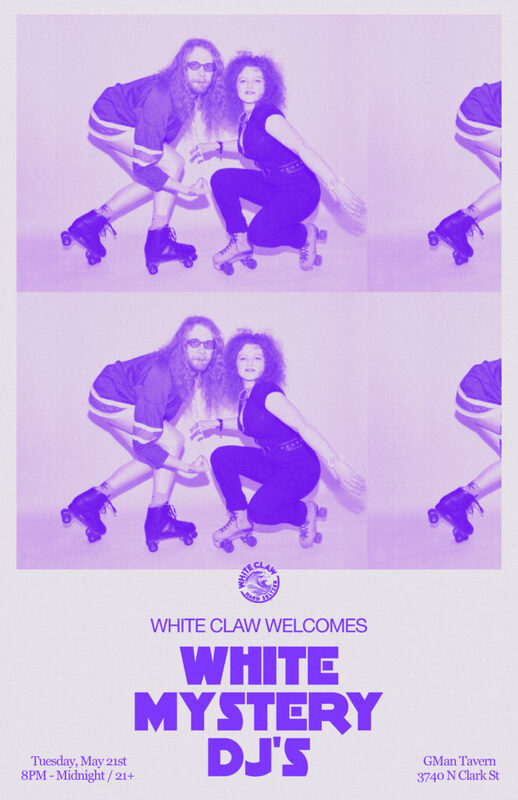 We’ve wanted to work with them since the 1st time we’ve heard them, now that they’re coming back on tour in Europe (tour dates HERE) we finally have our chance! 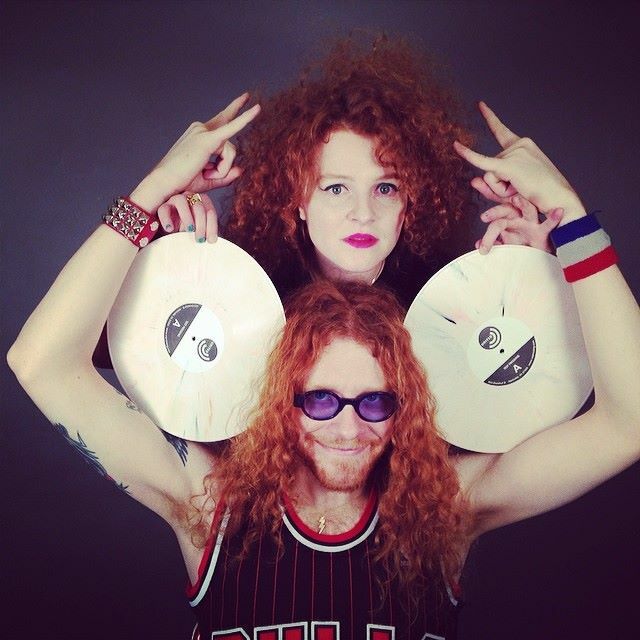 This 7″ includes two alternative takes of the songs “Unteddy” and ““Butthead From Mars” recorded by the Chicago Singles Club! Groovy cover art by the amazing BEN LYON! 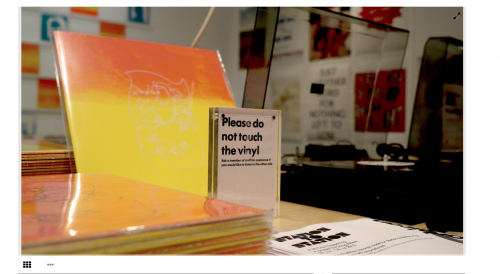 The 7″ is limited to 300 copies including 100 on coloured wax! 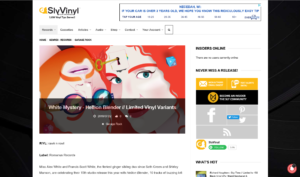 Preorder now and get the chance to win a testpress copy of the record! 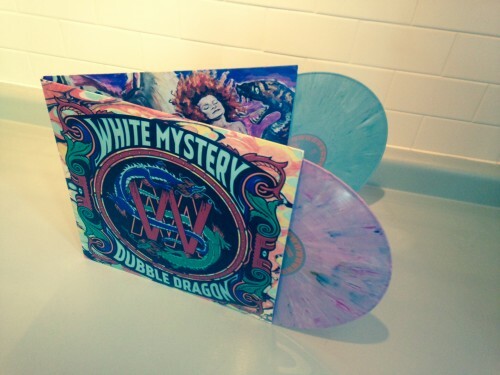 White Mystery set a new personal record by tracking it’s fourth studio album DUBBLE DRAGON in a mere 6 hours on Black Friday 2013. 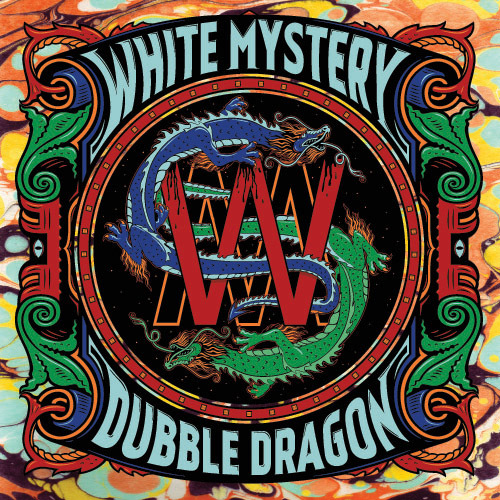 Combined with a blistering live performance that was recorded the next day at the Double Door Chicago, DUBBLE DRAGON comes together to form a 20-song rock & roll epic that weaves together non-stop energy with heroic poetry and fantastical elements borne from the telepathic minds of Miss Alex and Francis Scott Key White. Look what’s ready for you! Get White Mystery “Telepathic” vinyl here. 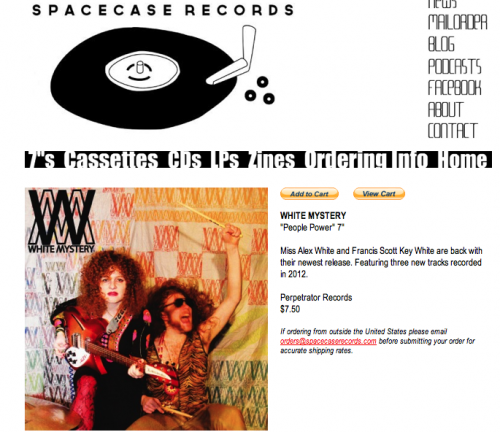 Order White Mystery “People Power” from Spacecase Records today!